Freshly arrived on my review desk, the PreSonus HD9 comes from a company renowned for its audio interfaces. This headphone sports a classic design that mirrors the highly-successful ATH-M50. But how does it sound? And at a modest $79, is there any reason not to lap up the Kool-Aid? The HD9 comes in a no-frills cardboard box. Inside, you will find the headphones, a soft carrying pouch, and a 1/4” stereo adapter. As mentioned, the headphones display a striking resemblance to the Audio Technica ATH-M50 – a now-dated model that spawned the watershed M50x, the high-res R70x, and the new M60x. Perhaps the most glaring difference between the HD9 and all of these Audio Technica models is the lack of a removable cable. The earpads also depart from standard design, with deep memory foam replacing cheaper PU leather. As a result, the HD9 feels much more comfortable than expected, fully ensconcing my giant elephant ears. The headband, too, delivers a decidedly improved fit, without the much-feared rigidity of those Audio Technica counterparts. Inside its plastic shell, the HD9 utilizes a 45 mm neodymium driver and the cups swivel 180 degrees. With a cable measuring a liberal 10 ft (3 m), the HD9 obviously takes aim at audio professionals or anyone in need of a larger listening space. PreSonus reveals a headphone with a decent and wide frequency range. The impedance, while benefiting from some amplification, can also work with low-output devices like phones and computers. And, while sound pressure level isn’t rated by the manufacturer, I’d place it easily around the the 102 dB mark. This should be adequate for most folks, though I doubt few people will be using this headphone without some amplification involved. In the low end, the PreSonus HD9 distinguishes itself with a clean, meaty sound that pulls no punches. Natural but energetic, this listening experience remains accurate and highly enjoyable. A crawling, surging bass response lands with impact, melting my ears into a state of bliss. As a recovering basshead, it’s headphones like this that threaten to push me off the wagon. All-in-all, this is one well-engineered and beautiful-sounding low end. Where the midrange is concerned, the HD9 offers a clean and accurate sound profile. Unfortunately, the lows tend to outshine the mids, and it can be tricky to pick apart finer details in this part of the frequency range. That being said, underneath that raucous bass, the mids maintain a crystal-clear sense of fidelity with no compression or distortion to speak of. That being said, if you’re a fan of a forward-leaning midrange, you may be disappointed by this facet of the HD9. However, for audio professionals, these are still fine mids with no letdowns. Here the HD9 displays a svelte, smooth sound with ample detail and just-slightly-rolled-off highs. There’s a palpable sense of accuracy on display, and though some tracks seem to almost sparkle with detail, the sound never becomes too harsh. Compared to the M50x, the HD9’s highs definitely seem a bit more reserved. While the M50x does come across as having more detail in the highs, the HD9 sounds cleaner and more precise. The HD9 exhibits a clean and precise soundstage. Though a bit narrow compared to an open-back model at the same price, the sense of depth and placement are nothing short of fantastic for this price. Indeed, it’s easy to pick out nuances in a given track, thanks to this level of soundstage – easily making up for the mids being overshadowed by the lows. The resulting sound will strike you as rich and compelling, with just enough room to get lost in. If you’re in the market for a pair of professional headphones with a sweet low end and good detail throughout, I would probably tell you to go buy the Beyerdynamic DT 770. Until today. Today I’d say the same thing – but only if you want to spend the required $169 to own the 770. But, if you’re like me and need extra money for Red Bull and Halal food, I’d tell you to save half of your money and buy the HD9. 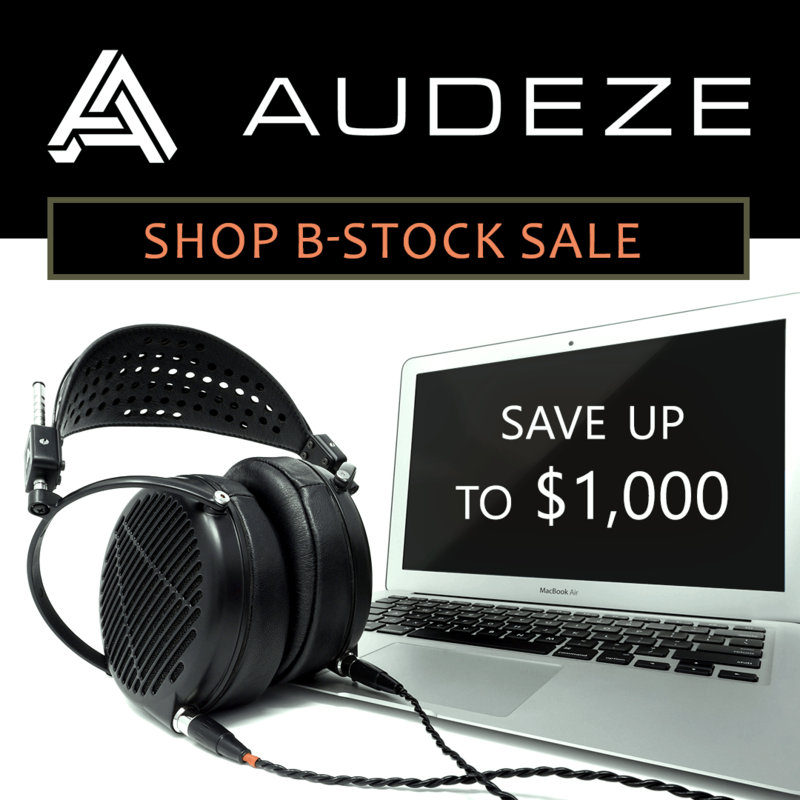 At $79, this headphone offers an impressive value, while delivering amazing sound with stunning fidelity. Does it kill the M50x? Absolutely not. Despite the cosmetic similarities between the two models, these headphones remain distinct in regards to the sound they offer. The M50x still offers an impressive dynamic listening experience for anyone who prefers low lows and high highs. The HD9, by comparison, sounds like a smoother, more-tempered version, as though someone took the high end of the M50’s frequency range and chopped it off. For every great product, there is at least one cheap knock-off. Star Wars has Battlestar Galactica. The Simpsons has Family Guy. Captain Morgan has Admiral Nelson. But when it comes to the PreSonus HD9, the jury is still out – and probably listening to this headphone behind the courthouse. Because no matter which way you slice it, the $79 HD9 delivers a sound far and above anything else at this price point – and in some cases, at double the price. Yowza.